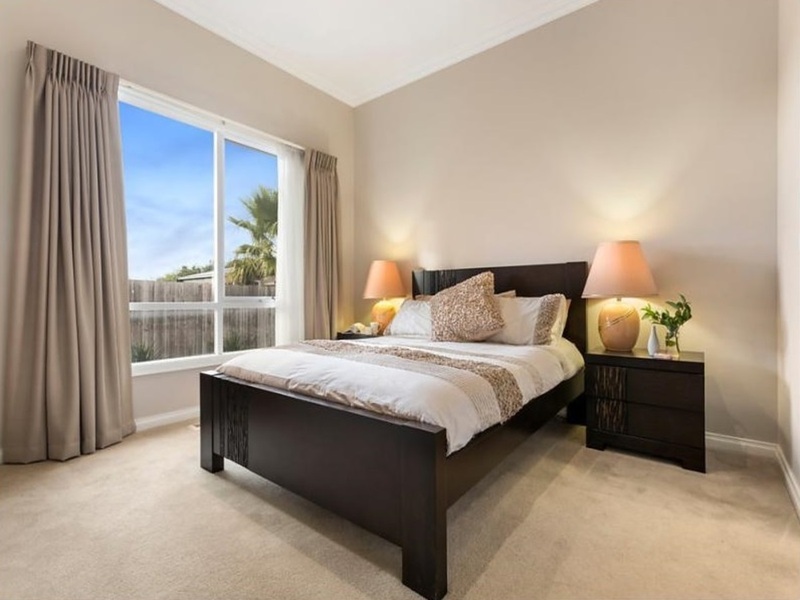 The light-filled residence boasts excellent accommodation; master bedroom with walk-in-robe and ensuite, generous sized second and third bedrooms with built-in-robes, bright main bathroom, lounge room adjoining an expansive open plan kitchen/dining/family zone, plus a remote double lock up garage with additional off street parking. There are quality features throughout; deep cornicing, gas ducted heating, split system heating air-conditioning, modern kitchen with stainless steel appliances and stone bench tops, polished floorboards, quality window coverings, LED down-lights and a calming neutral colour palette. A stunning north-facing outdoor area with a large timber deck, contemporary feature rockery and a section of lush looking Smartgrass offers a low maintenance lifestyle that allows you to spend your leisure time enjoying your favourite pastimes, rather than tending to a large property. 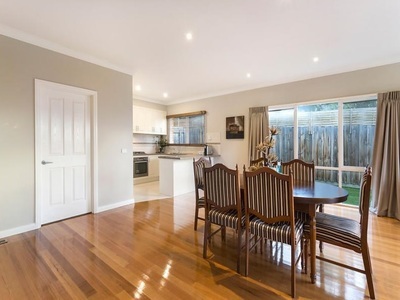 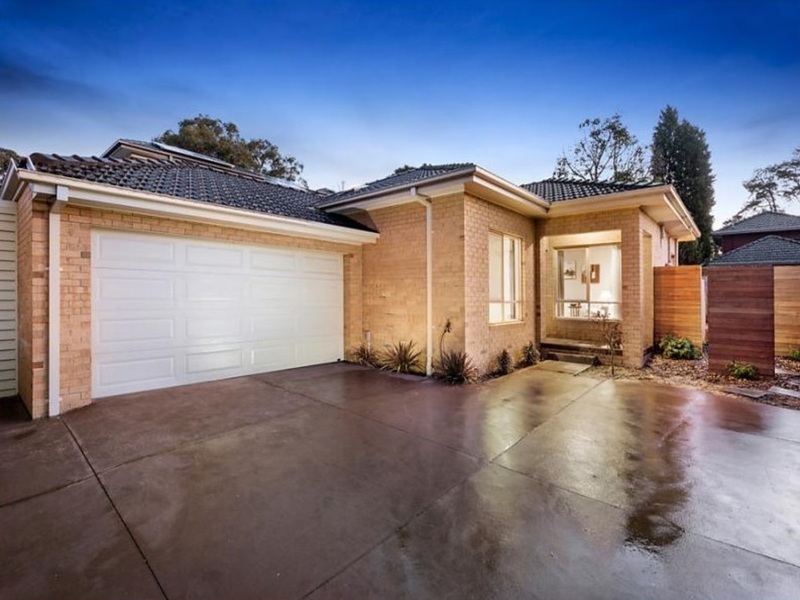 This highly coveted locale is close to Walker Park, within walking distance to Mitcham and Nunawading train stations, local buses, schools and popular restaurants/cafes. 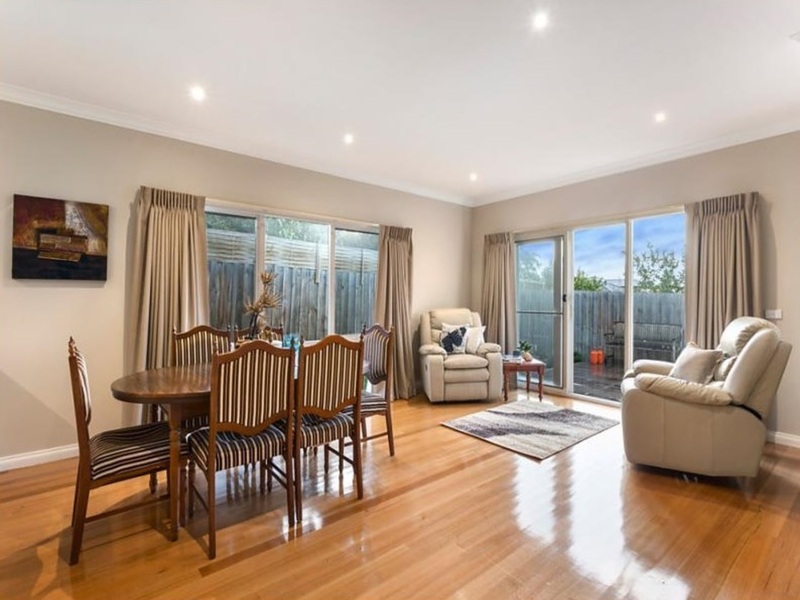 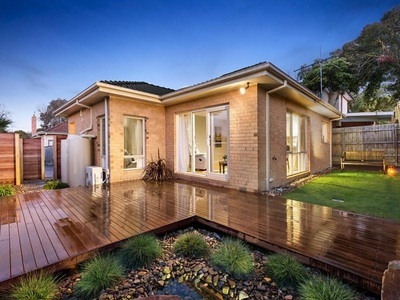 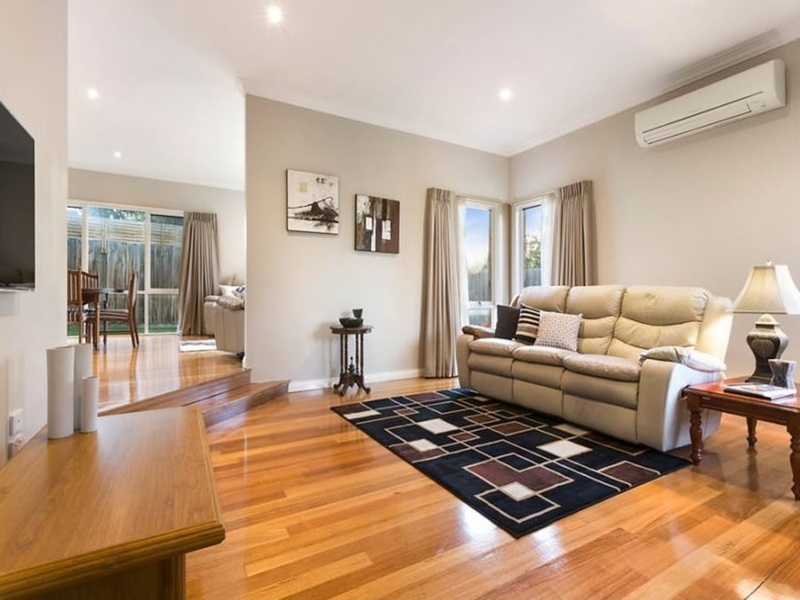 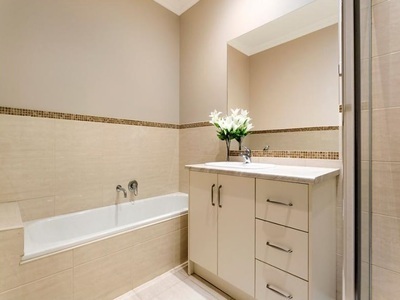 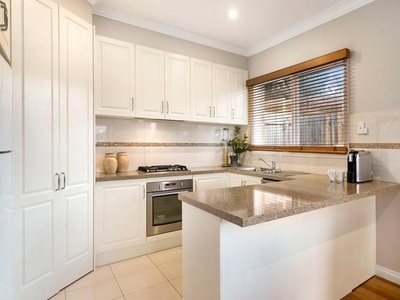 It is also within a short drive to a number of shopping precincts and Eastlink.